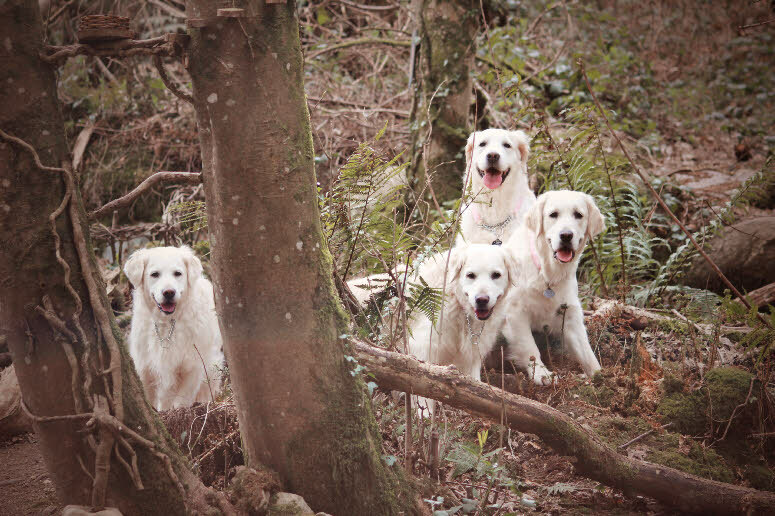 A very warm welcome to the website of the All Ireland Golden Retriever breed club. We trust that you will enjoy your visit and not hesitate to contact us for any additional information you may need. The main objective of the Club is to promote the interest of the Golden Retriever in Ireland and to maintain breed type and standard. The nature and temperament of the Golden Retriever make it a multi-purpose dog, suitable for show and work and most of all a companion/family pet. A large sized dog with a long, sometimes wavy coat and ranging in colour from cream to dark gold, the Golden Retriever requires regular exercise, grooming and most importantly, love and affection. Our Club caters for all types, including show, working and especially pet Golden Retriever owners. Within this site you will find all of the key activity concerning golden retrievers in Ireland, our results section provides information on winning dogs for all championship shows in Ireland.